Finding Nemo is making a splash on the big screen, Arnold Schwarzenegger is about to be elected governor of California and a little-known company by the name of Emsisoft has just been born. Fast forward to today, and it’s clear a lot has changed. As a company, we’ve continued to evolve while staying true to our original values: providing great customer service and quality malware protection. 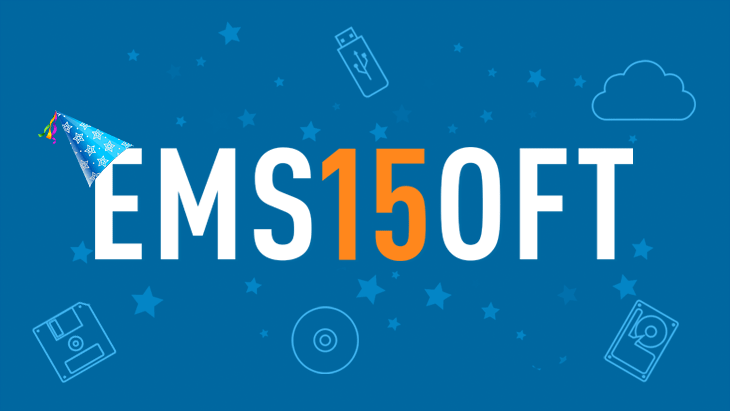 In celebration of our 15th anniversary, join us for a walk down memory lane as we take a look back at how Emsisoft has grown and what we’ve accomplished over the years. 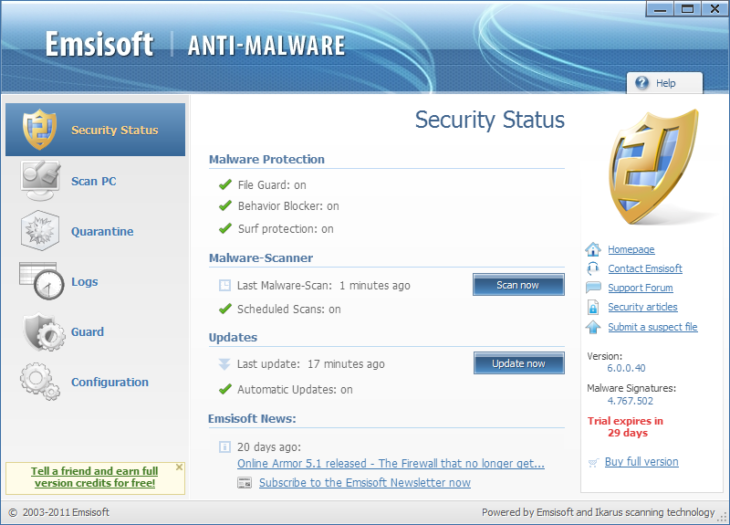 We’re also running a very special $15 for 15 promotion – for the next 15 days, you can get a one-year license of Emsisoft Anti-Malware Home for just $15! 2003, the year it all began. 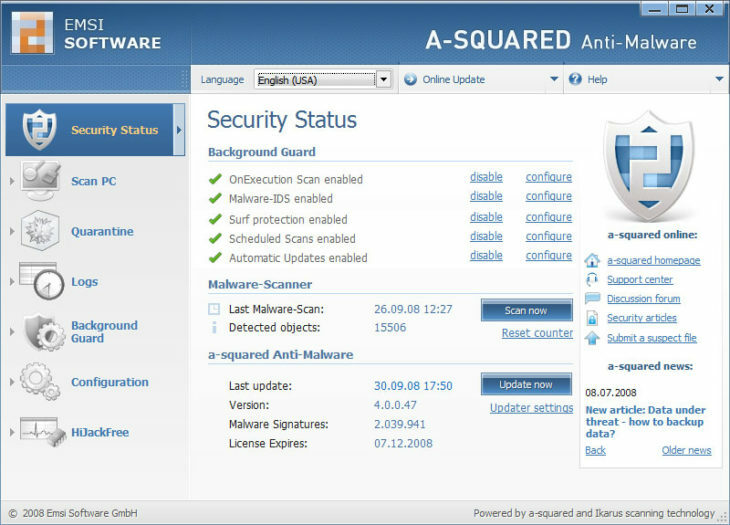 Emsisoft is founded in Austria and the company’s very first product is released in the form of a² Personal (a-squared), a malware scanner that sports a very early noughties design (in the words of Emsisoft Founder Christian Mairoll: “What was I thinking!”). In 2005, Emsisoft introduces the Behavior Blocker Module, an ahead of its time technology that blocks malware based on behavioral patterns rather than relying on signatures alone. In 2008, Emsisoft makes waves in the antivirus world by releasing the first free dual-engine virus scanner. Meanwhile, a-squared’s UI has evolved noticeably over the years, and the main Security Status menu now offers more configuration options than you can shake a stick at. 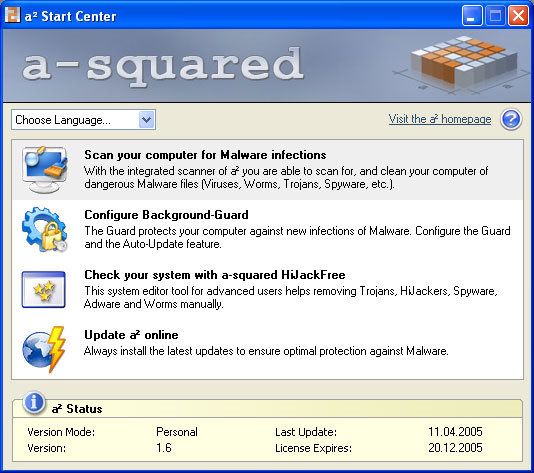 In 2010, we bid goodbye to the a-squared brand. 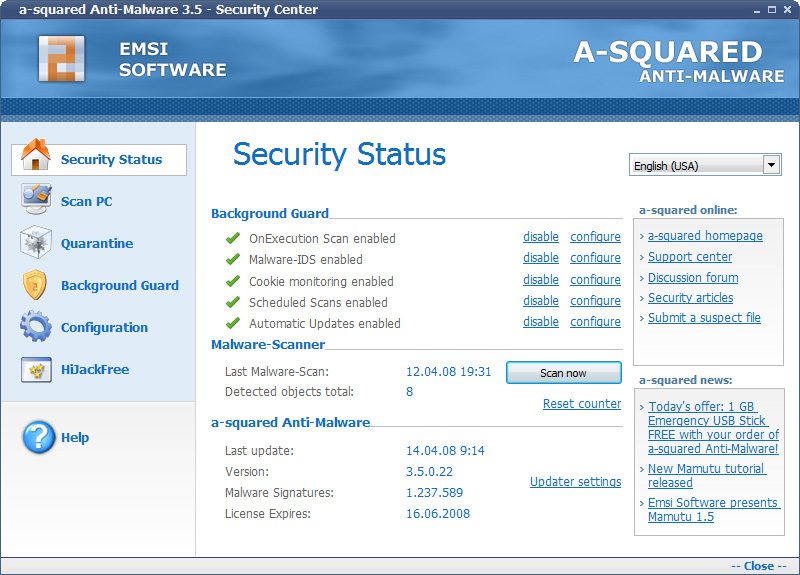 The software is now known by the name we have all come to love: Emsisoft Anti-Malware. 2010 also marks the release of the Emsisoft Emergency Kit and is the year in which we receive our very first VB100 award! The UI continues to get cleaner and Emsisoft rolls out an exciting new product. 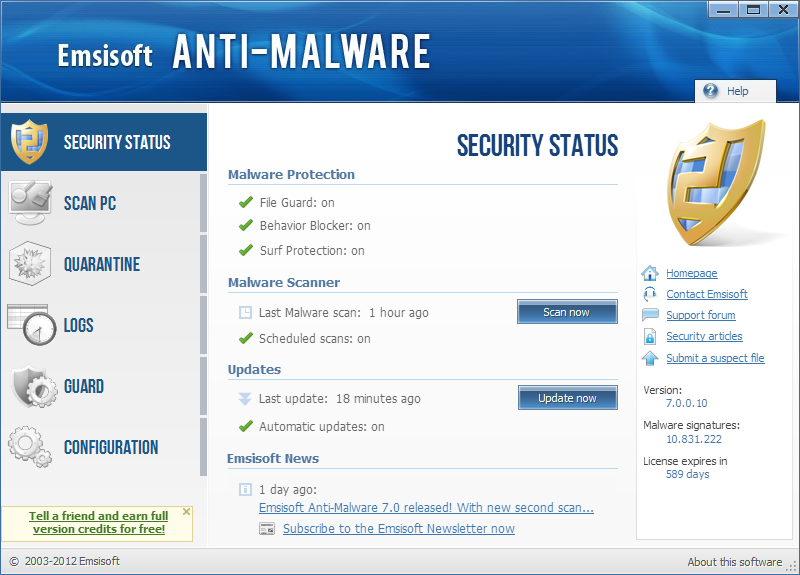 In 2013, Emsisoft Anti-Malware takes part in the AV-Comparatives Real-World Protection Test for the first time and walks away with a perfect score by preventing 100 percent of infections. 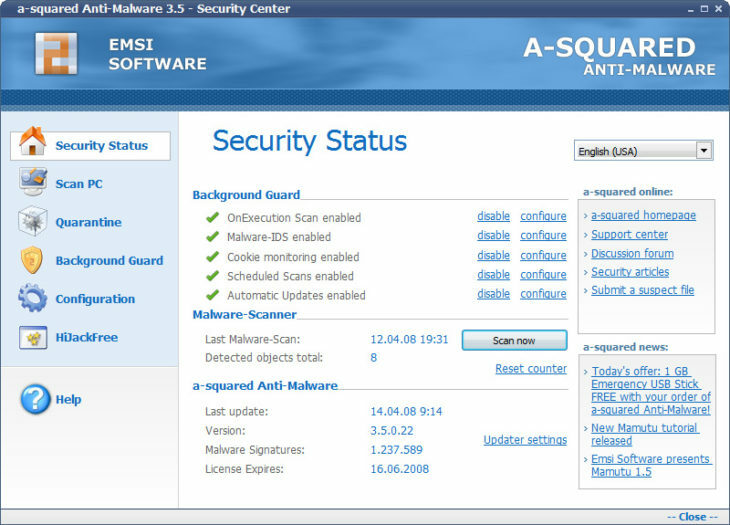 In 2014, Emsisoft releases Emsisoft Mobile Security to counter the growing threat of mobile malware. Later in 2014, the UI receives a major facelift to make the software more intuitive. Under the hood, Emsisoft Anti-Malware is faster and more effective than ever before. 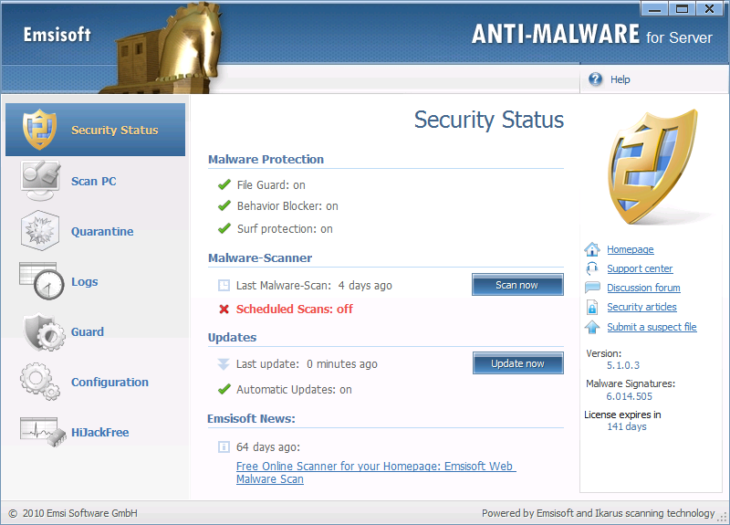 Emsisoft Anti-Malware continues to evolve as ransomware takes the world by storm. 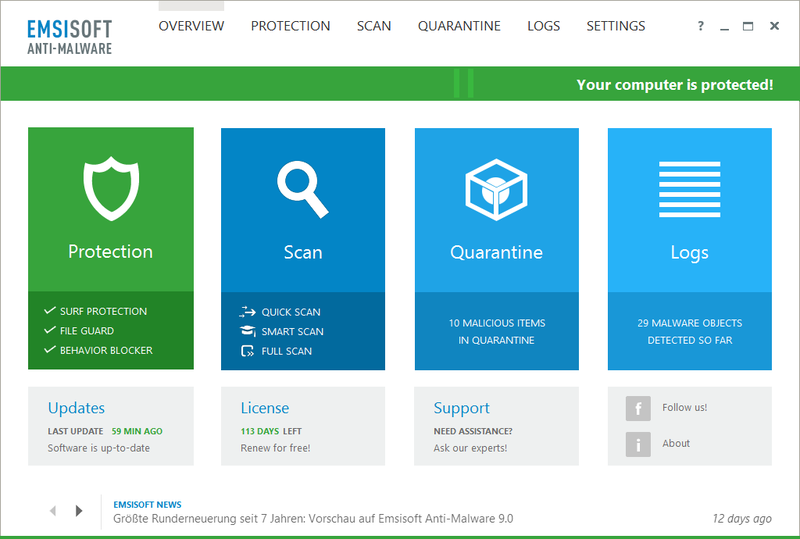 In 2016, Emsisoft receives its first AV-TEST seal, releases the first version of the Emsisoft Anti-Malware enterprise console and joins the No More Ransom Initiative. 2016 is also the year in which frustrated malware authors bestow the highest honor upon Emsisoft CTO Fabian by naming a strain of ransomware named after him: Fabiansomware. And that brings us to the present day. 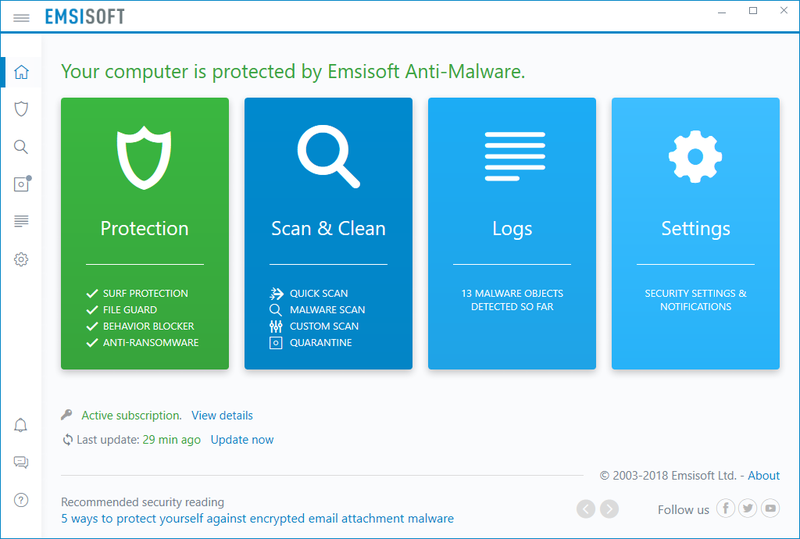 Today, Emsisoft Anti-Malware is a powerful, efficient antivirus solution wrapped up in a beautiful UI and supported by the most committed customer service team you’ll find in the industry. 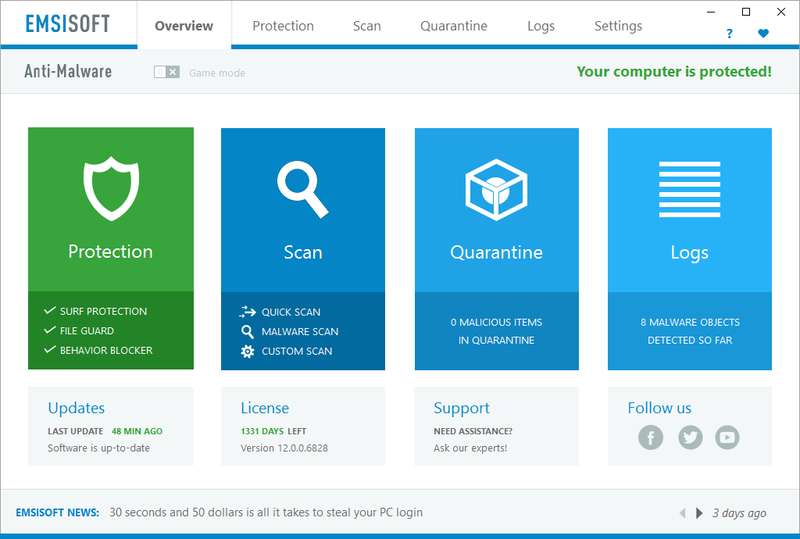 We’ve come a long way over the past 15 years, evolving from a simple anti-trojan tool to one of the most trusted antivirus products on the market. We’re proud of our history, our story, and our achievements, and we’re excited for what the future holds. Thank you for being part of our journey. We couldn’t do it without you. To celebrate our 15th anniversary, we’re running a very special promotion. For the next 15 days, you can get a one-year license of Emsisoft Anti-Malware Home for just $15! Writer. A picture is worth a thousand words but unfortunately I can't draw. The world of IT security has always fascinated me and I love playing a small role in helping the good guys combat malware.